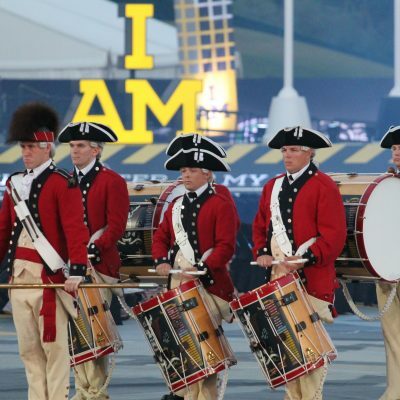 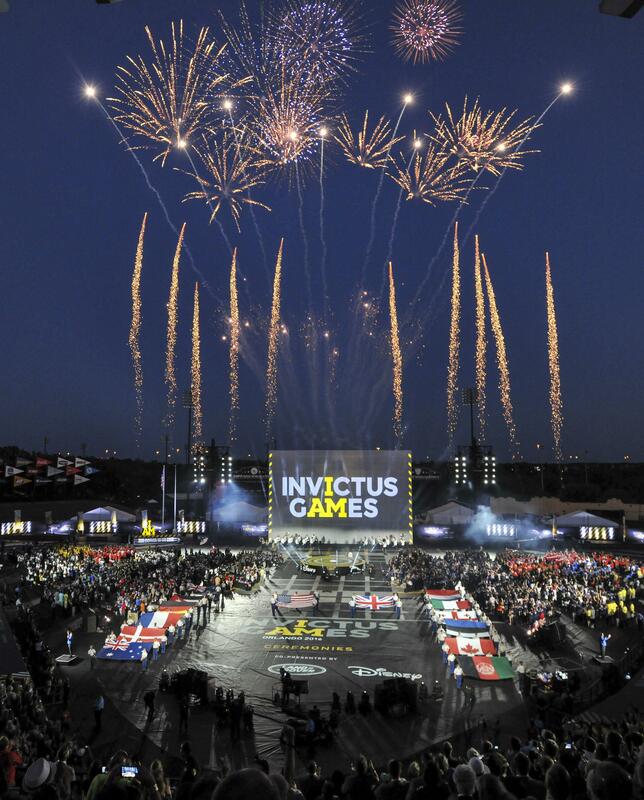 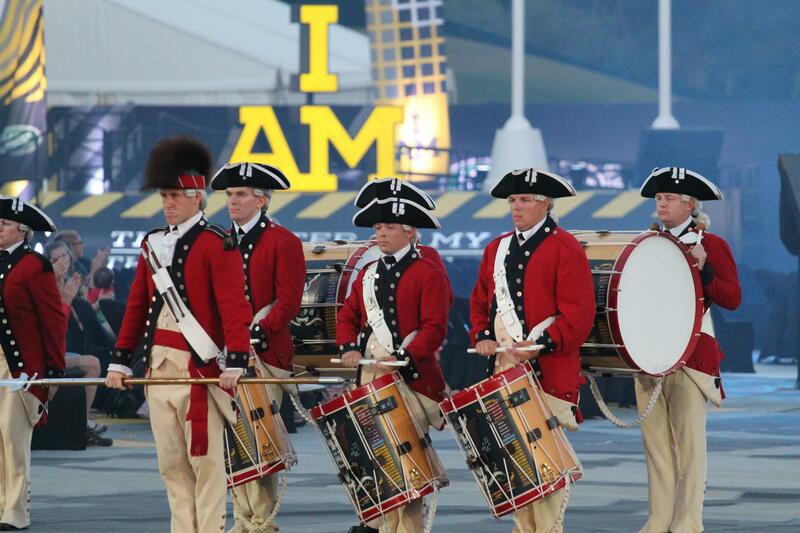 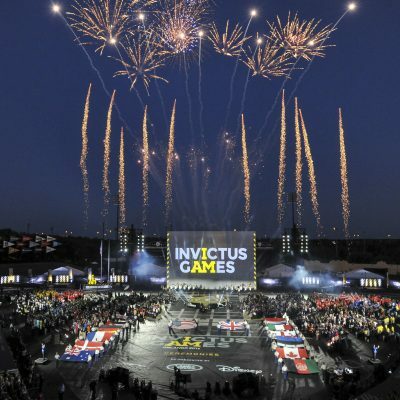 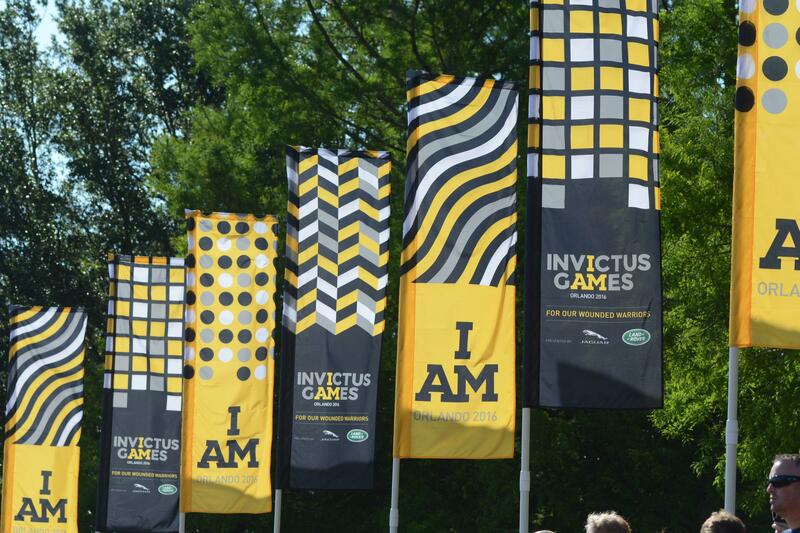 PNH Solutions was responsible for the branding of the 2016 Invictus Games in Orlando and the 2017 Invictus Games in Toronto. 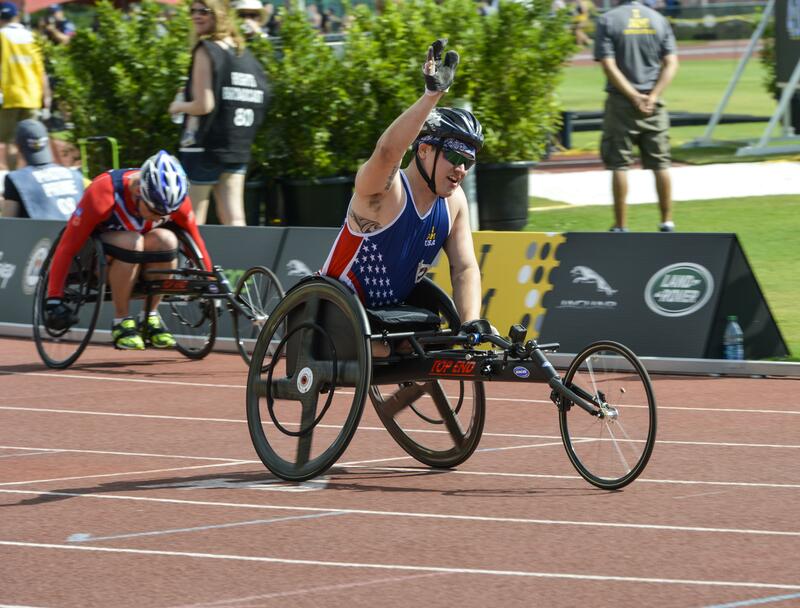 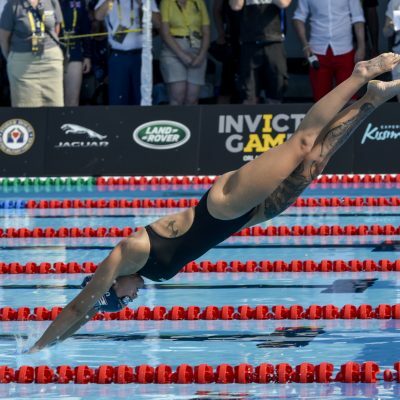 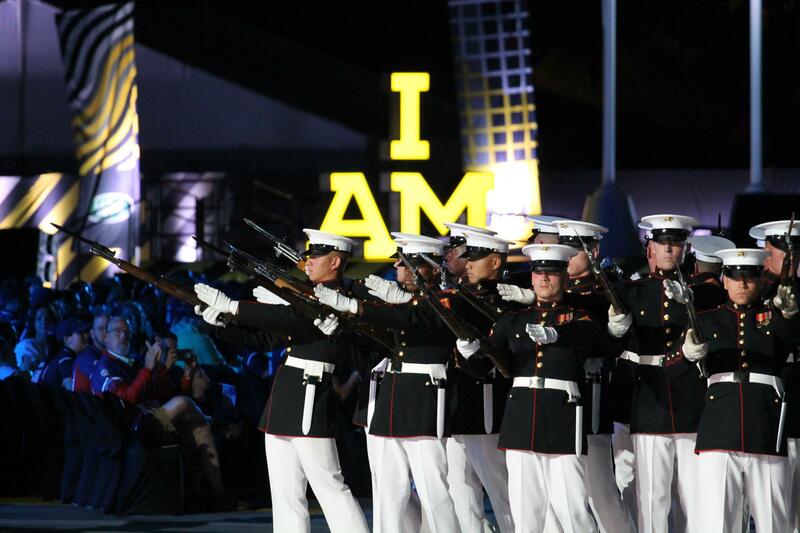 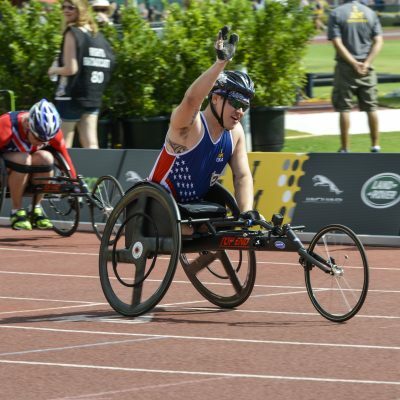 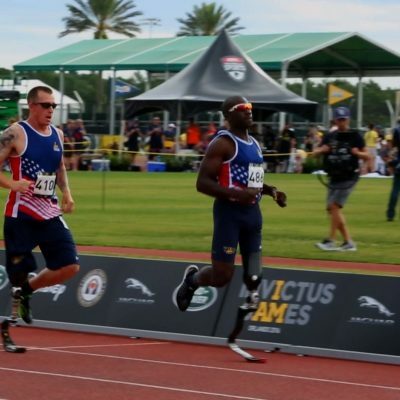 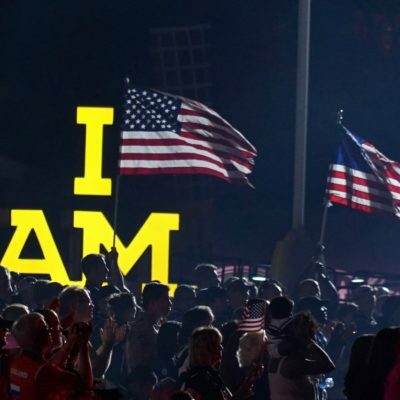 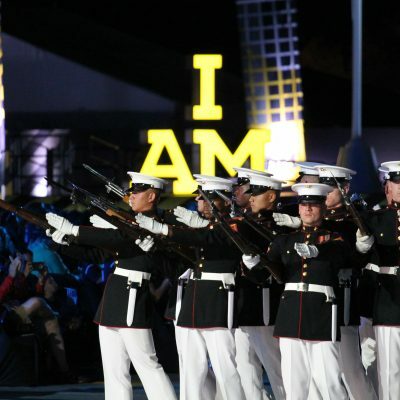 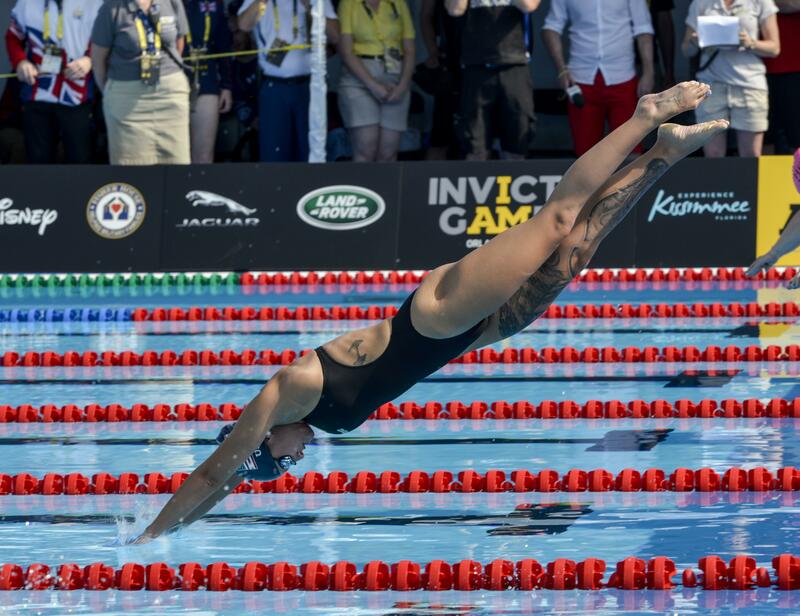 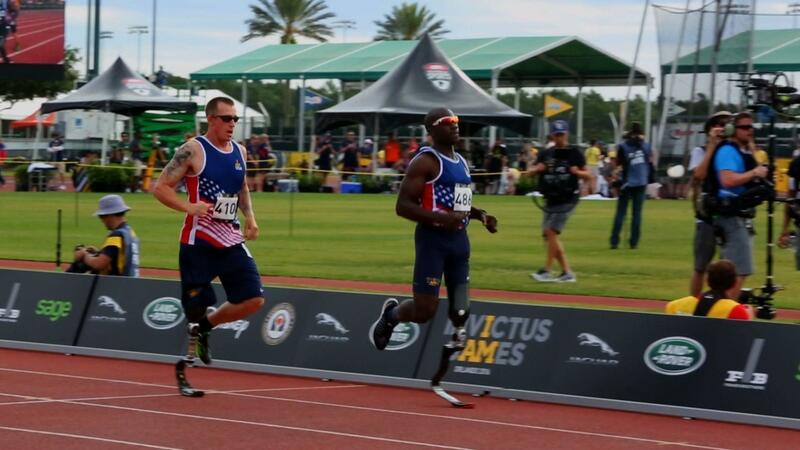 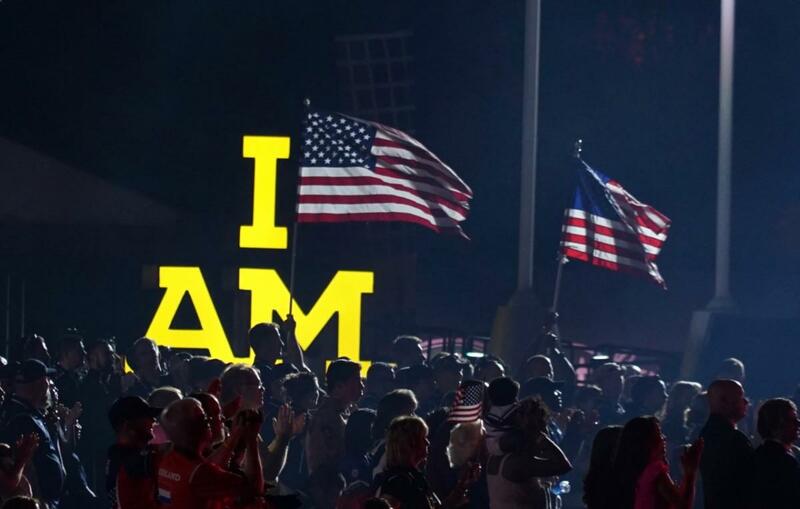 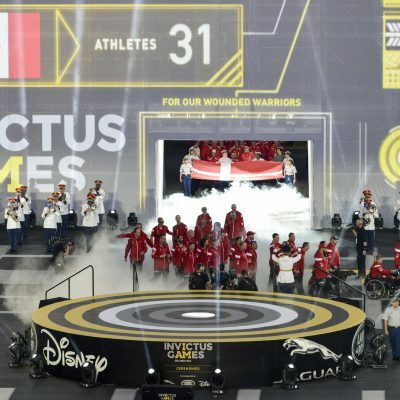 As an international multi-sport competition for wounded armed services personnel, the five-day event attracts athletes from 15 different countries. 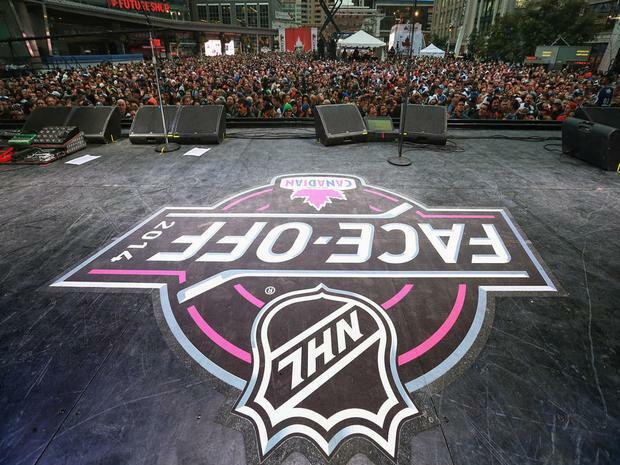 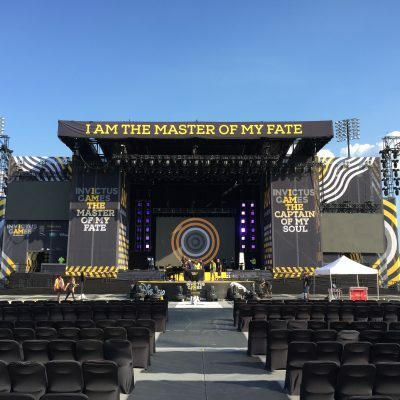 To kick off the event in 2016, PNH Solutions produced stage flooring and a cube backdrop, measuring over 11,000 square feet, to project the opening ceremony’s star-studded announcements and performances. 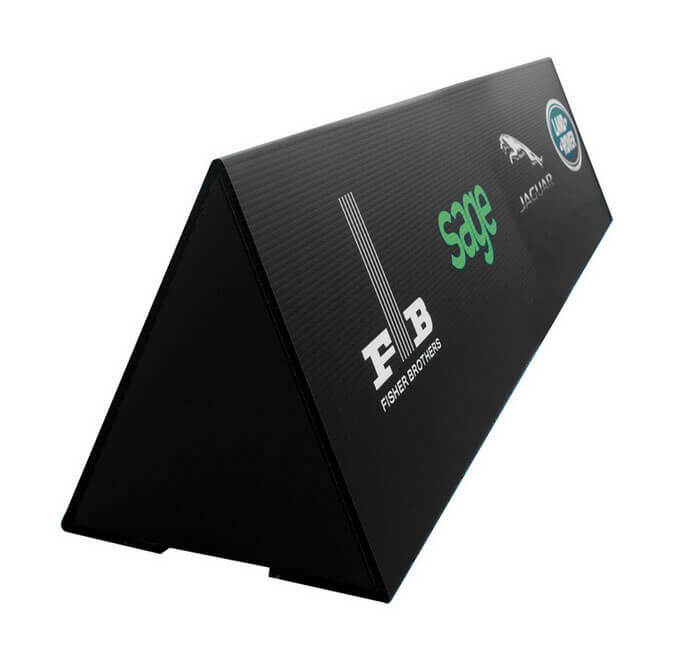 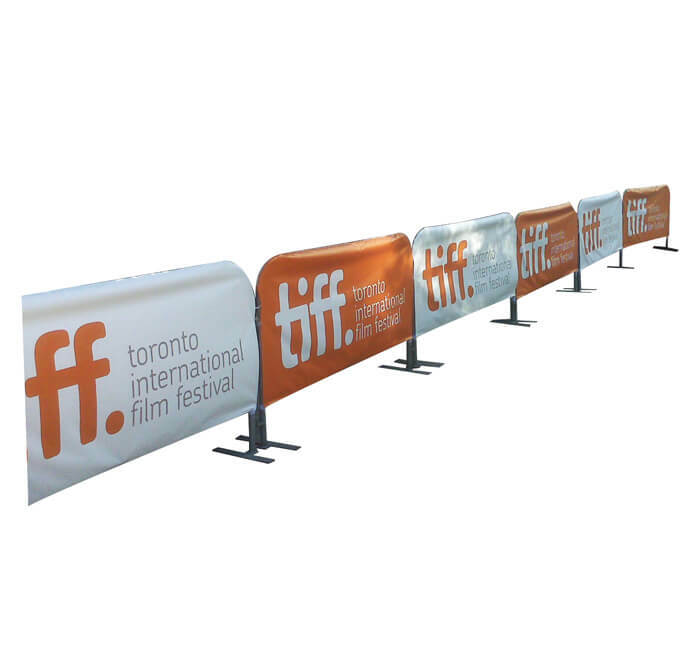 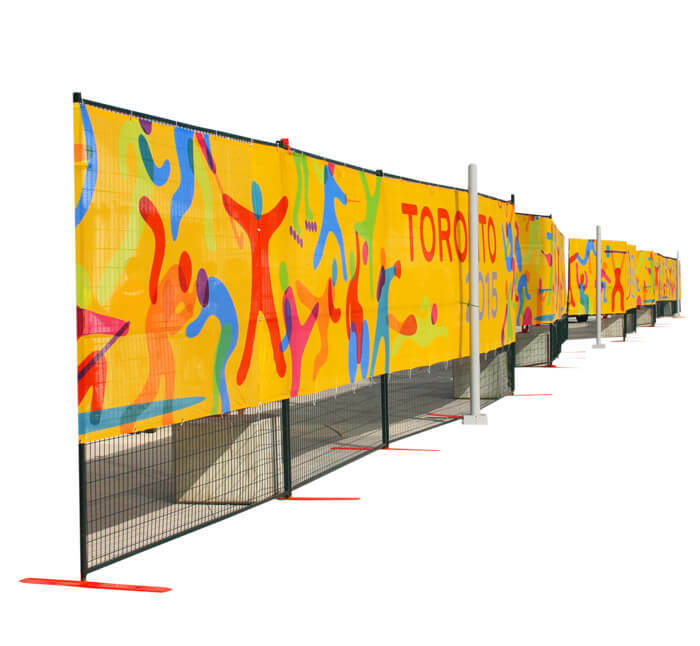 Throughout the event venues in 2016 and 2017, PNH Solutions supplied dug-out flooring, vinyl barricade covers, fence fabric covers, promo flags, field of play corrals and a fully-custom 3D ‘I AM’ lightbox. 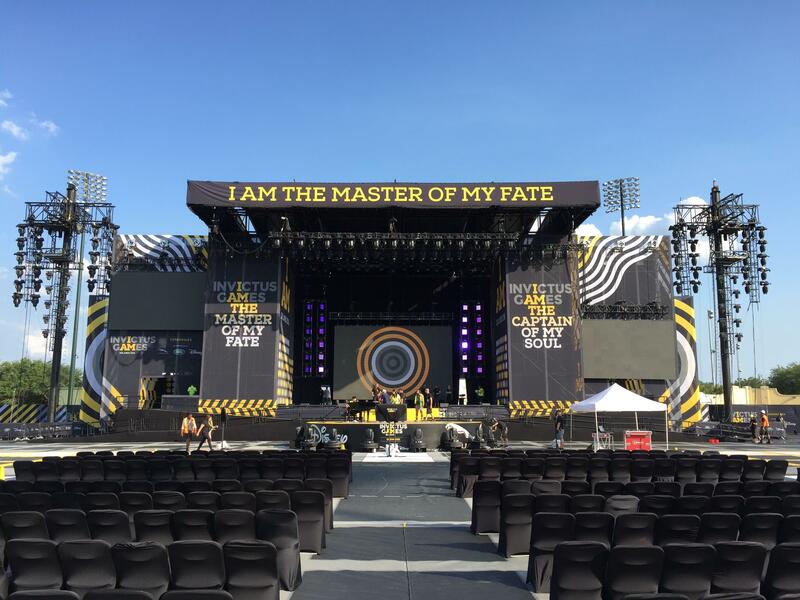 Finally, to close off the event in 2016, PNH Solutions produced stage wraps and backdrops, along with stage flooring. 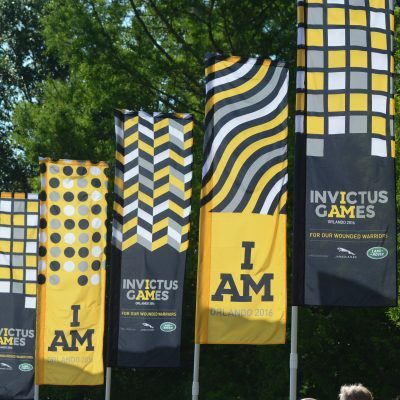 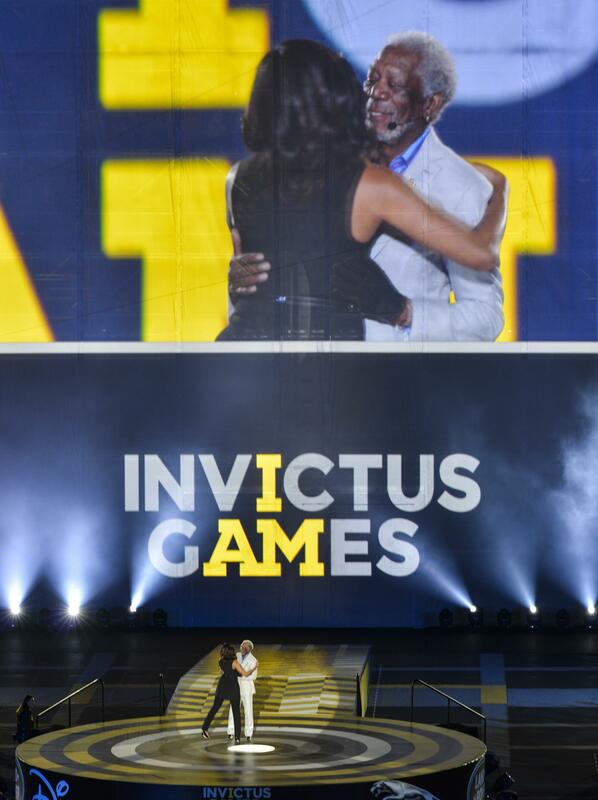 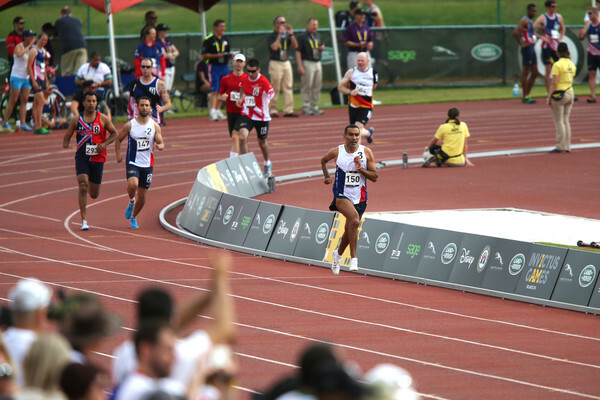 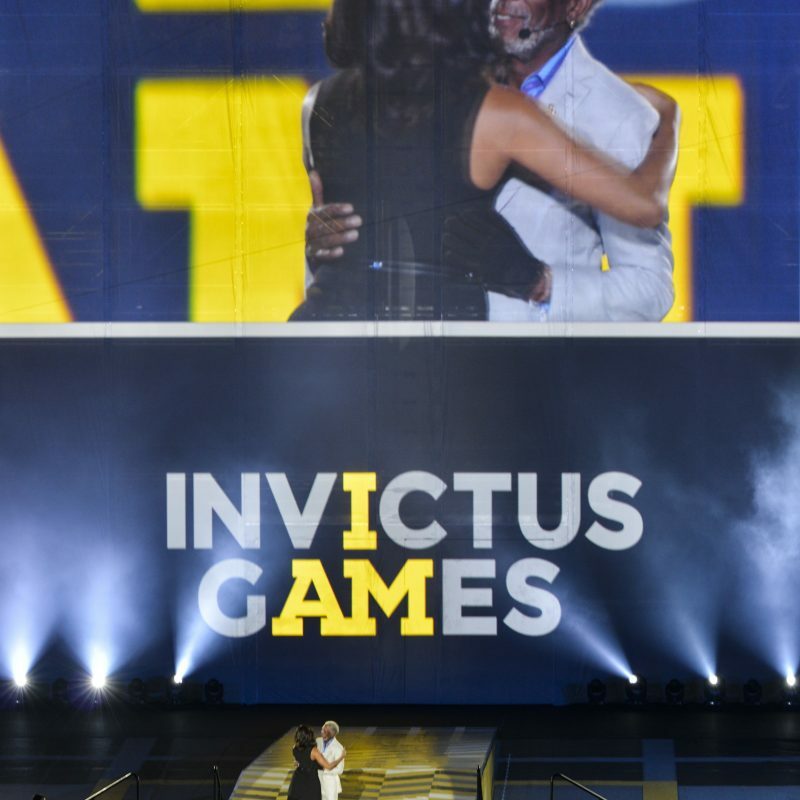 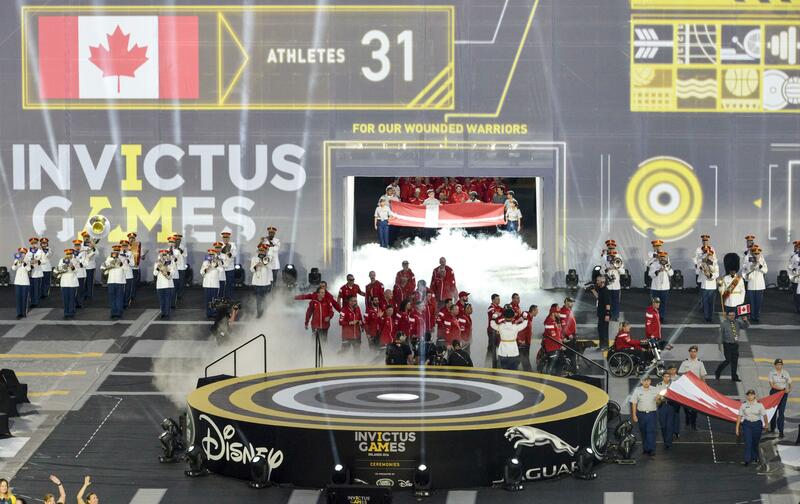 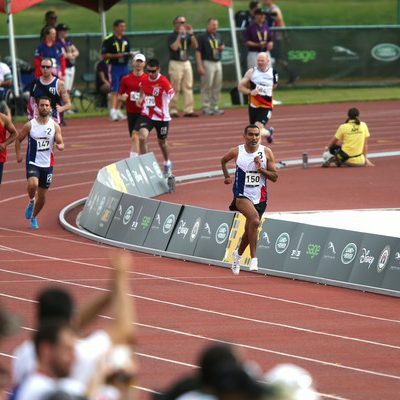 PNH Solutions’ products, specifically the Field of Play Corrals, the Fabric Fencing and the Promo Flags, made a significant impact on the overall brand experience at the competition sites at the Invictus Games 2017. 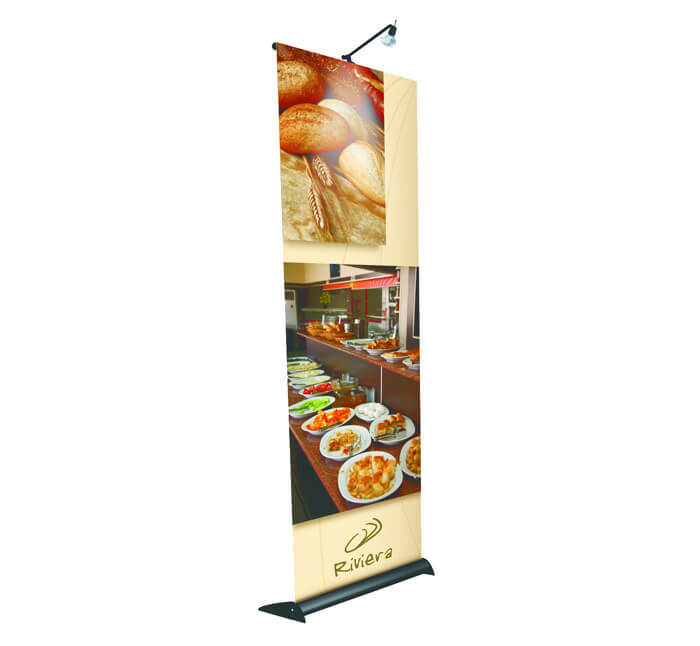 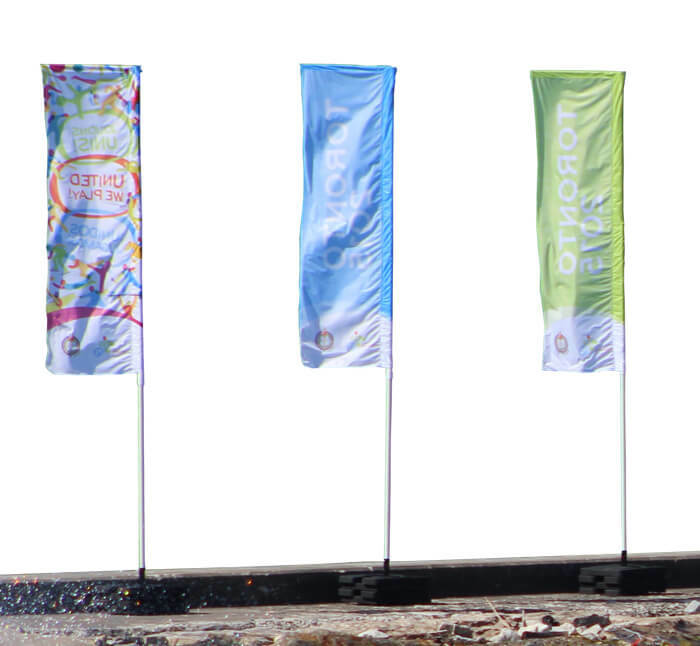 The quality of the graphic reproduction was key in the delivery of a consistent and recognizable event look. 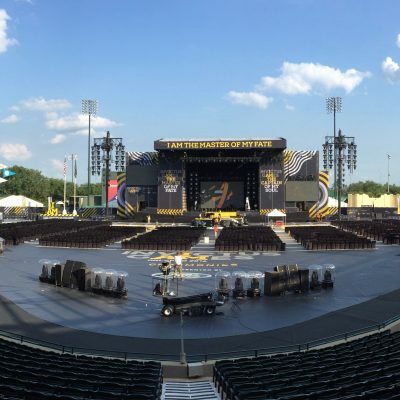 BaAM Productions greatly appreciates PNH Solutions’ efforts and professionalism in working within a time sensitive and reactive event environment.